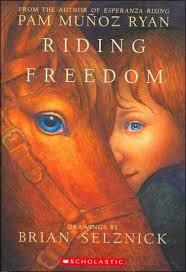 Riding Freedom is based on the true story of Charlotte Darkey Parkhurst. Charlotte never acted like most other girls. She climbed trees and fought with the boys and worked in a stable. She had a way with horses that was like nothing folks had ever seen. In the mid-1800s, some people didn't think it was proper for a girl to behave like Charlotte, and they tried to stop her. But Charlotte was smart, and she came up with a plan that would let her live her life the way she wanted — a plan so clever and so secretive that almost no one figured it out. 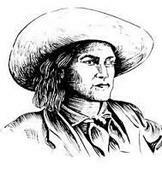 Click on Charley's picture to learn more about one of the most famous and daring stagecoach drivers of the old west! Learn some fun facts to compare and contrast the settings in Riding Freedom. Can one person make a difference? Click on the image to learn more about Susan B. Anthony, an early leader of the American women's suffrage (right to vote) movement and pioneer in the struggle to gain equality for women. 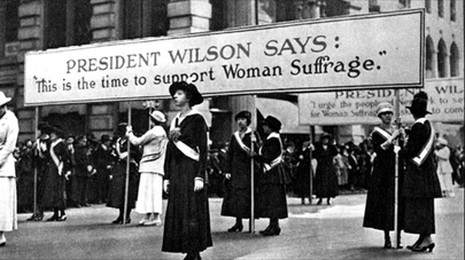 Click on the mini-biography to watch a short video about how Susan B. Anthony changed the course of history for women in the United States. 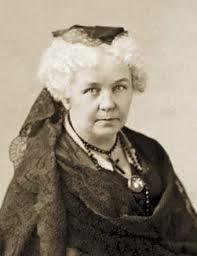 Her arrest for voting in the 1872 Presidential Election and eventual trial paved the way for Women's Rights.